This little gadget popped into my postbox a couple of weeks back and I have been giving it a trial so that I can tell you all about it. 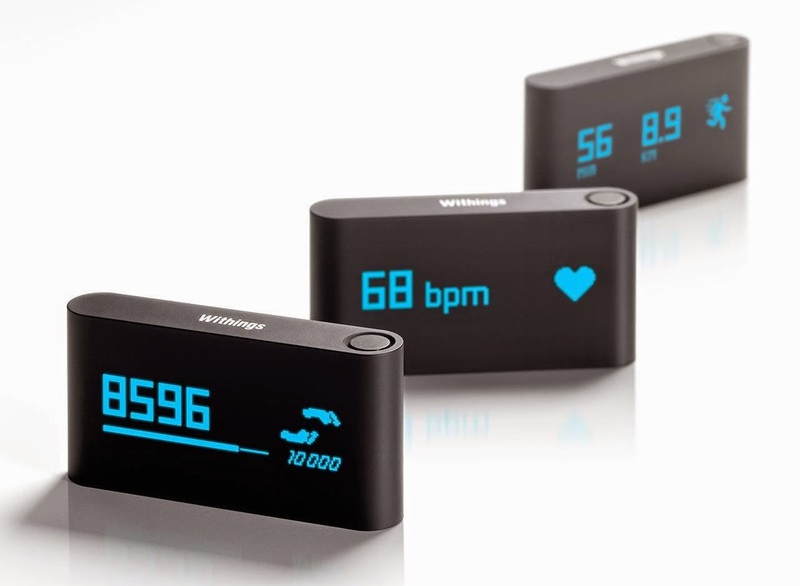 The Withings Pulse is a Pedometer which calculates your steps, measures your heart rate, monitors your sleep and syncs the data with the iPhone app! You simply clip it onto your clothes and it collects data throughout the day and transfers it to the app via blue tooth. It is advised that a healthy amount of steps per day is 10,000 so when I saw how little I was averaging I was quite shocked! It was a great motivator to get my steps up though! I really liked that it was small, easy to use and the data output was impressive. It also can be used in conjunction with other apps such as My Fitness Pal! I felt that the sleep assessment was slightly inaccurate but apart from that I was genuinely really pleased with this gadget and will continue to use it. My #ReebokChallenge.. 6 Weeks of Fitness!